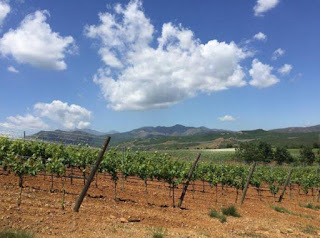 Albania now is becoming more popular for foreign tourists, not only for its nature and cultural heritage but also for wine. Evening Standard a British media wrote an article to promote Albanian wine among Serbian and Macedonian wine in the Balkan region. 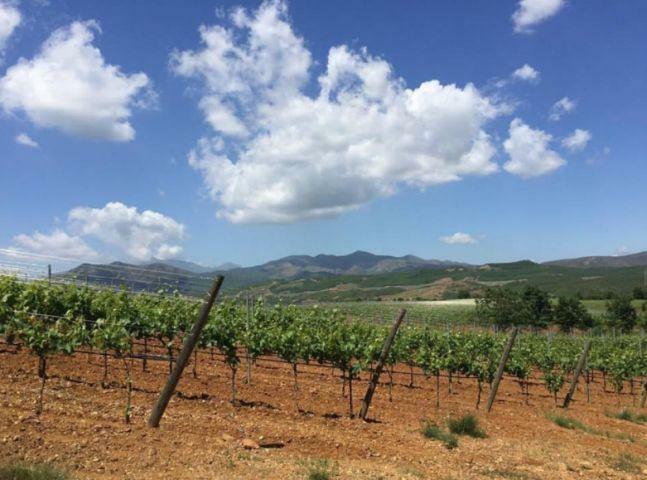 Albania is famous for its vineyards, layered over gently rolling hills at an altitude of up to 1,000 metres. As in Macedonia, conditions here produce viticultural diversity — merlot, cabernet, pinot noir, riesling and sangiovese are abundant in this rich soil. The Zadrima region’s clash of ecosystems — it’s where the Albanian Alps meet the Adriatic — makes for uniquely fertile land producing Mediterranean-style wine. Kallmet, named after the full-bodied, sweet local kallmet grape, produces award-winning red and whites including its “prestige” selection from 30-year-old vines. Arberi and Zadrima have other high-quality examples of native wineries in the area. Expect only locals at these seriously undercover gems.